This is for one stunning large carved Golden Quartz Shiva Lingam. This piece is gorgeous and measures 4 inches in length 2 1/3 inch in diameter. This is the exact piece you will get. Other crystals not included. This piece weighs 459gm. The energy of Golden Healer Quartz will fill your being with the light of the universal life force! 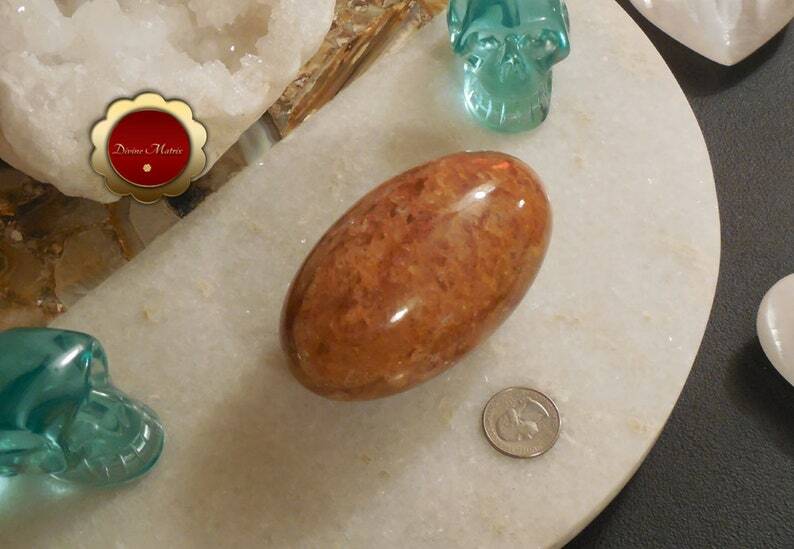 Golden Healer Quartz has the ability to clean everything in your auric field, filling it with golden healing light.